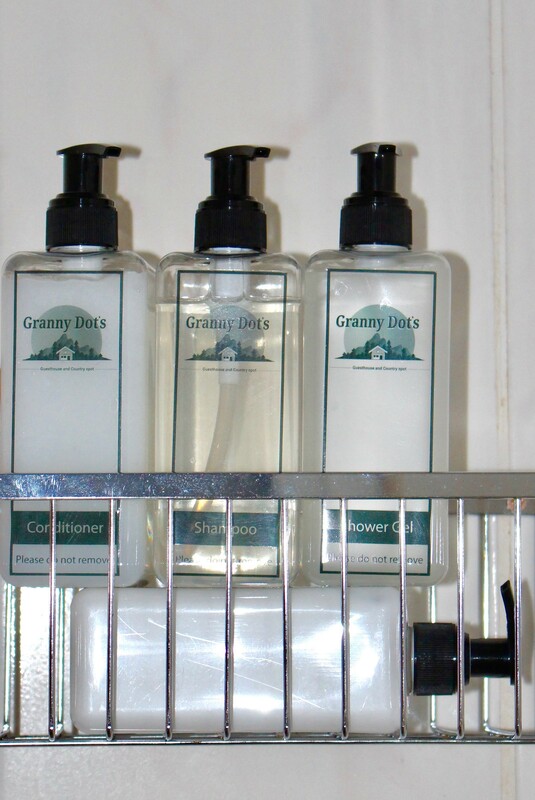 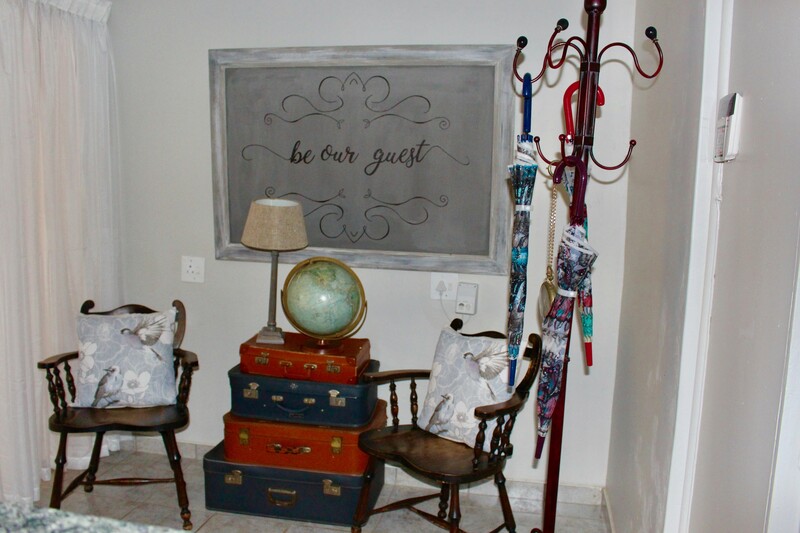 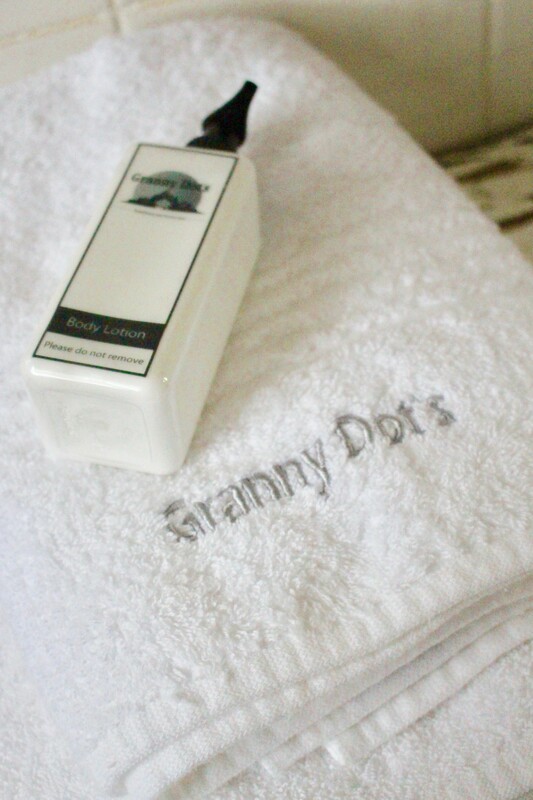 Granny Dot's Country Spot is a warm hearted homely guesthouse with 6 spacious rooms where guests can relax in fresh country air and the peace and quiet which only a farm can offer. 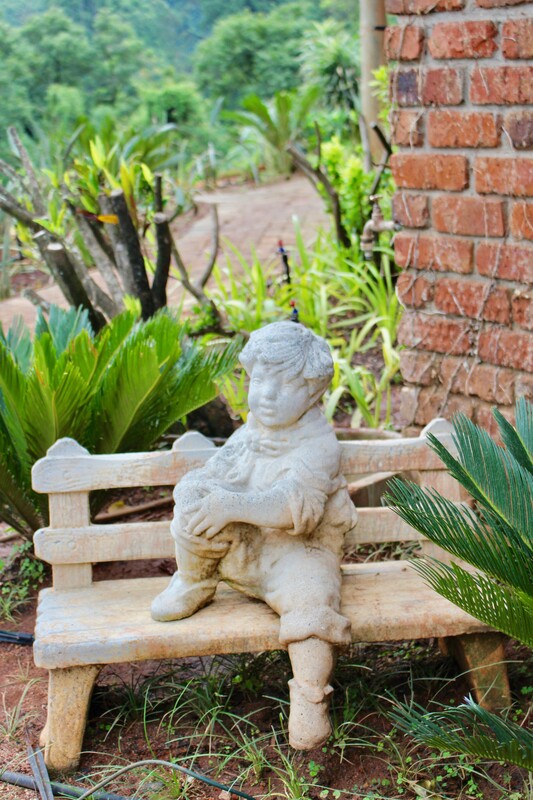 It is situated in the Agatha farming community, on an avocado farm, just outside of Tzaneen, Limpopo's tropical paradise. 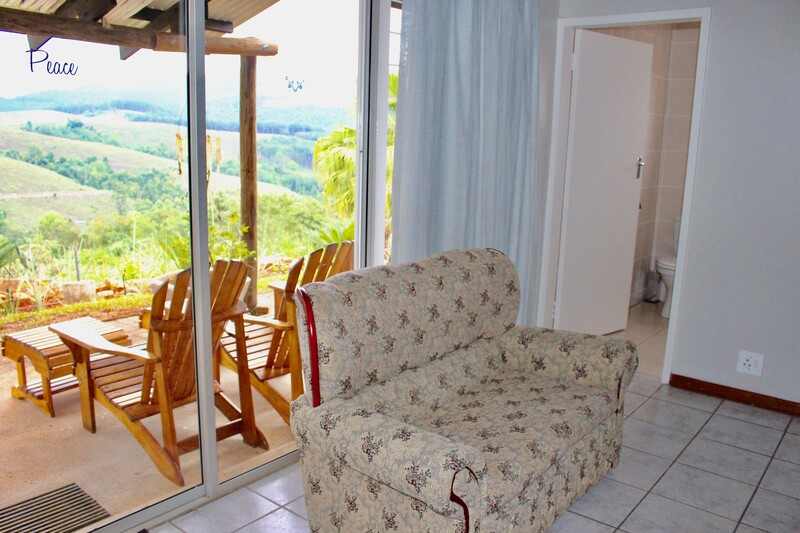 From almost every window and patio in the house guests will have a spectacular view of the Wolkberg Mountains. 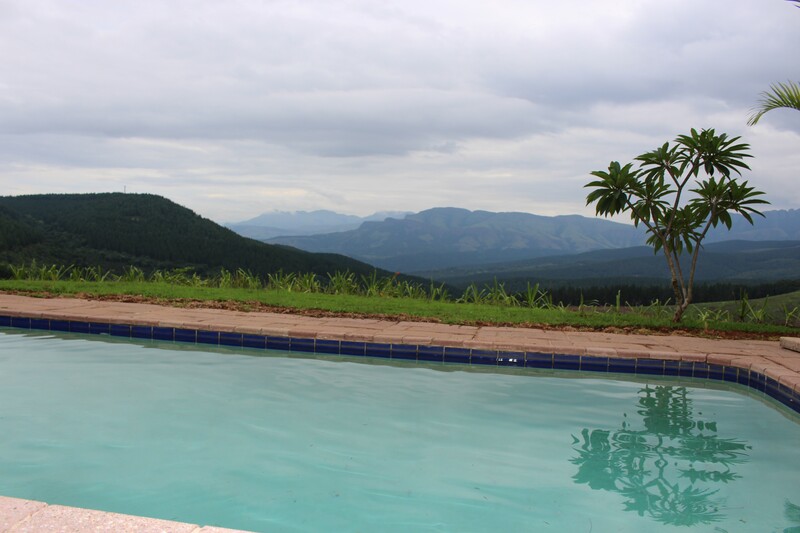 A boma, braai facilities, a swimming pool and a large sunny patio ensures that guests enjoy the wonderfull Tzaneen climate where winter is hardly experienced. 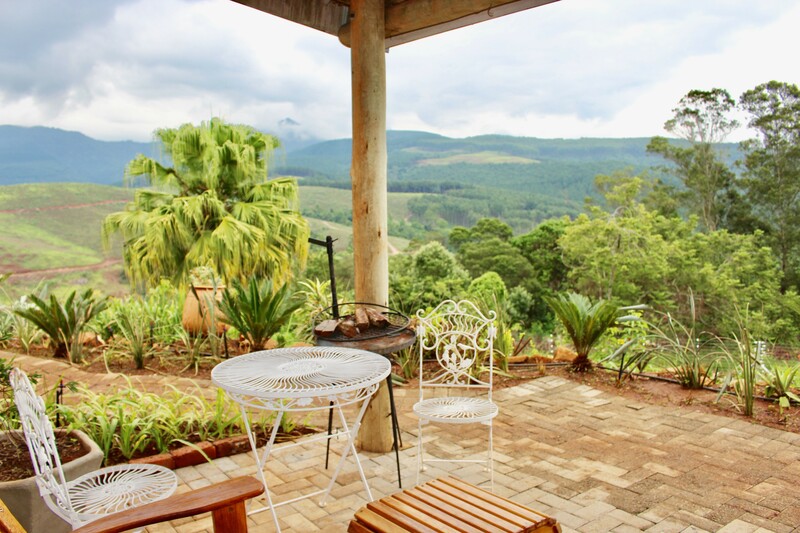 If winter does become cold, or on rainy days, 2 of the rooms and the lounge have cosy fire places where guests can snuggle up and forget about life's problems for a while, while mist roll in from the hills. 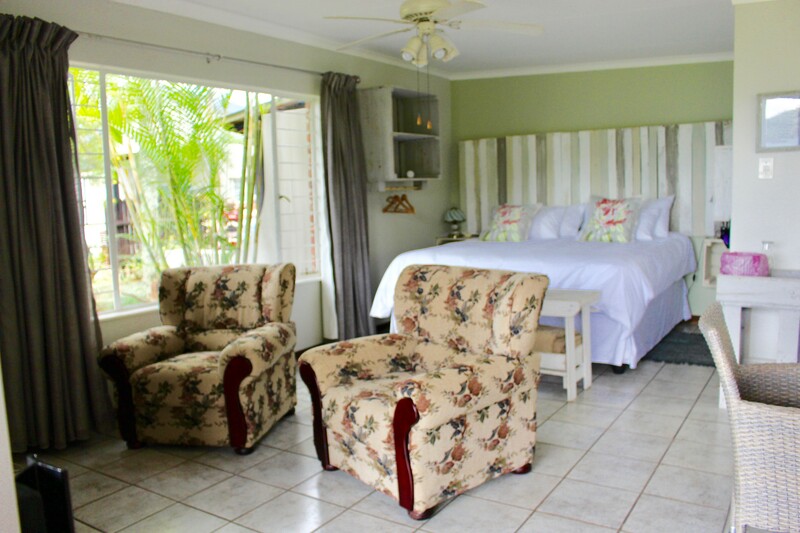 The owners, sisters Estelle and Helena, will leave no stone unturned to make you feel welcome and to care for your needs. 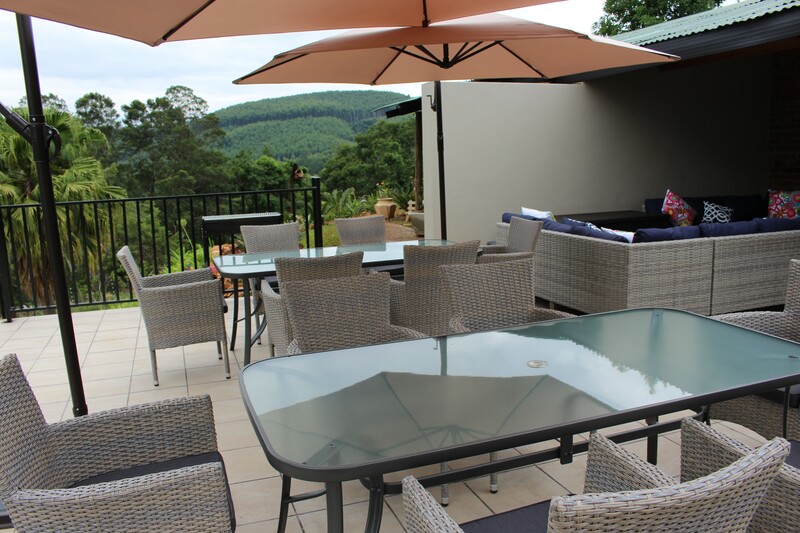 Aside from bed and delicious breakfasts, two of the units also offer self catering facilities, where you will find everything you need. 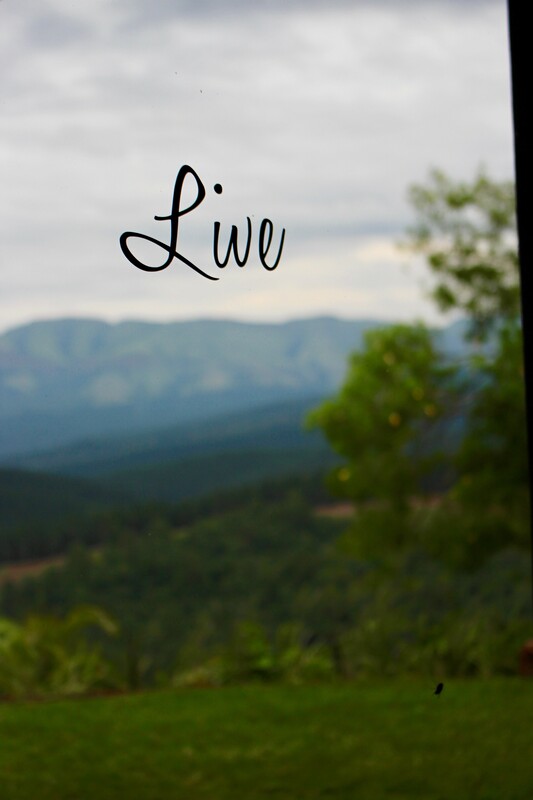 Bring only your clothes and food and do your own thing in your own time. 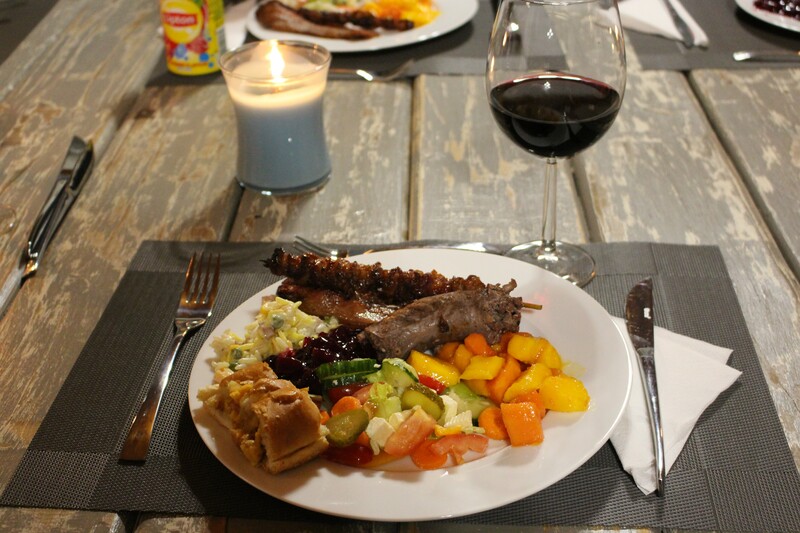 If B & B guests don't want to travel to town, dinners can be booked at an additional cost - home cooking at it's best. 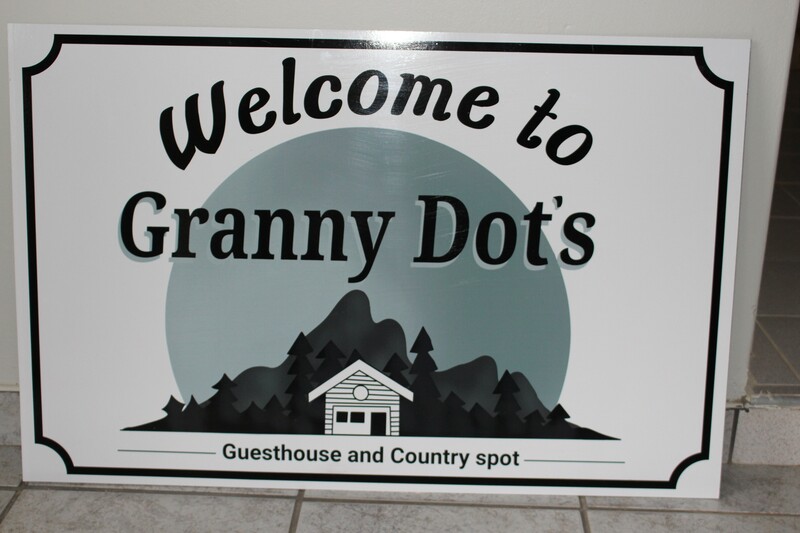 Granny Dot's Country Spot is central for visiting many attractions in the area. Bring your mountain bike and explore the farm roads. 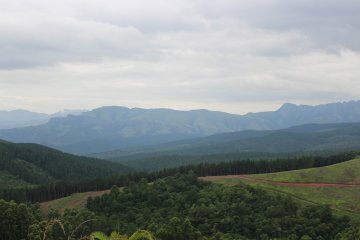 Hikers can take the road and if you are lucky, you might see a number of buck, birds, monkeys, baboons, etc who all call the area home. 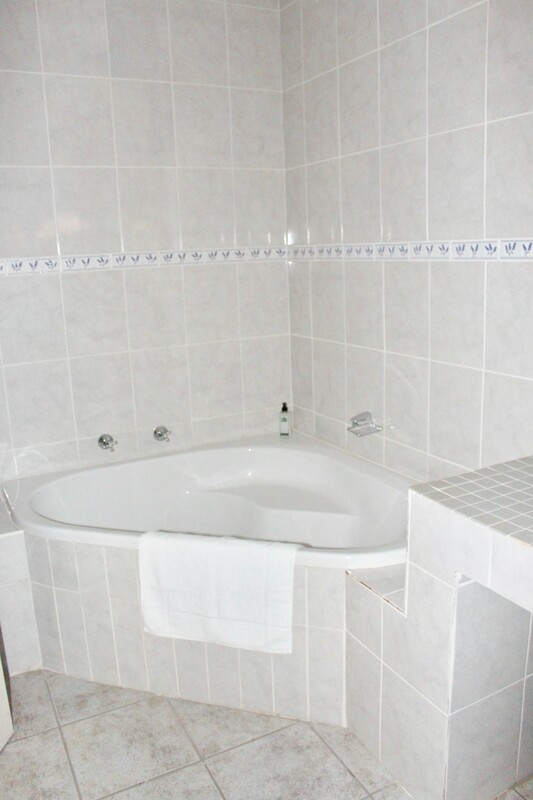 The rooms are all en suite, spacious, comfortable and clean, with flatscreen TV's, DSTV hotel bouquet,coffee stations and other treats, which will make your stay worthwhile. 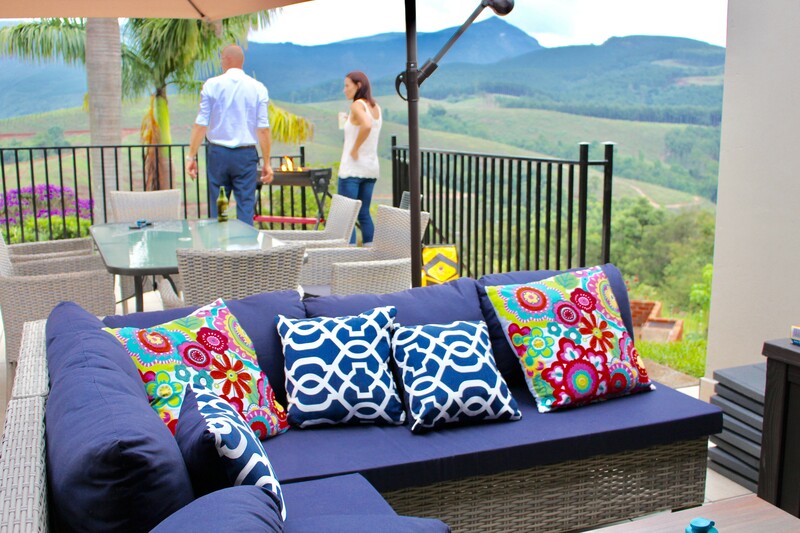 Estelle and Helena are waiting to welcome you in their piece of heaven on earth.